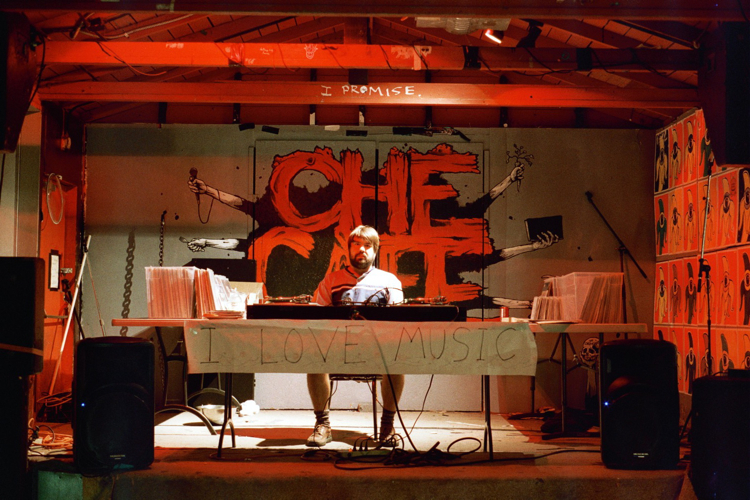 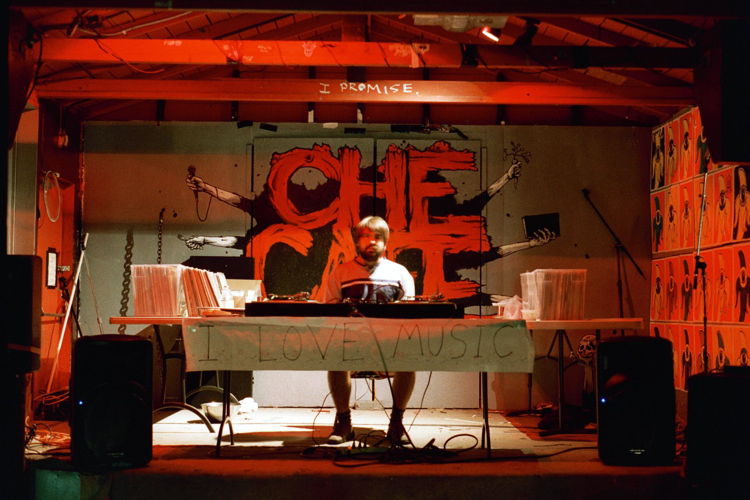 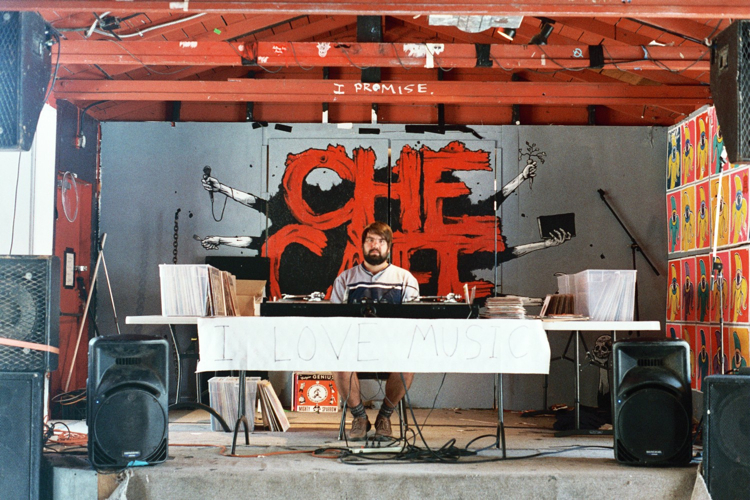 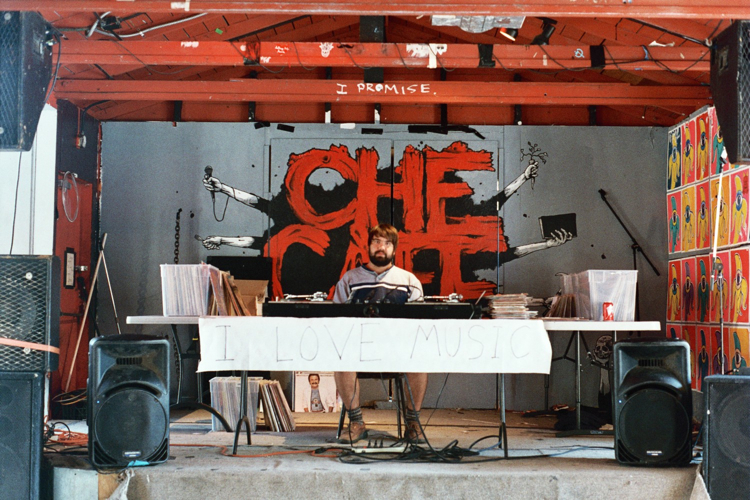 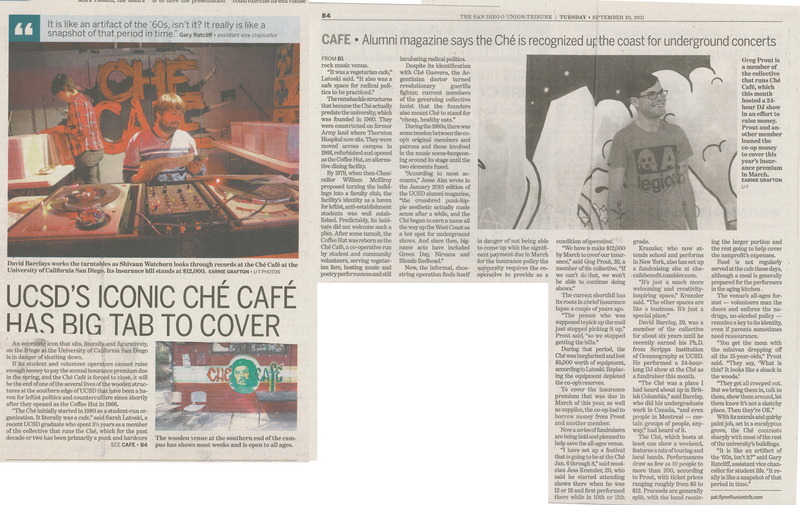 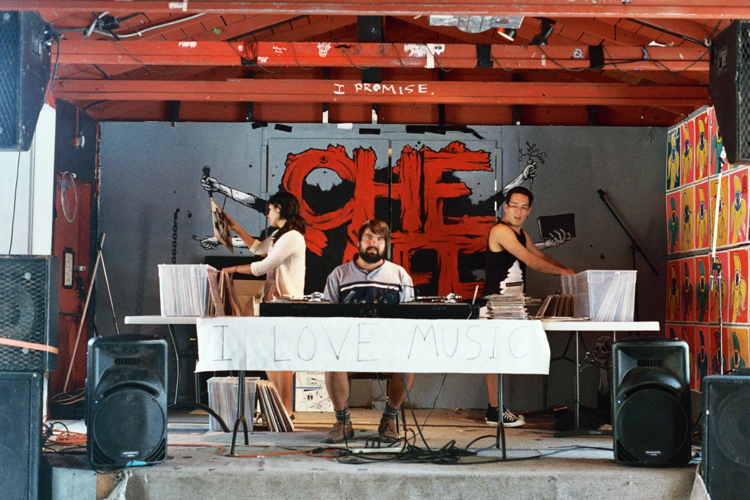 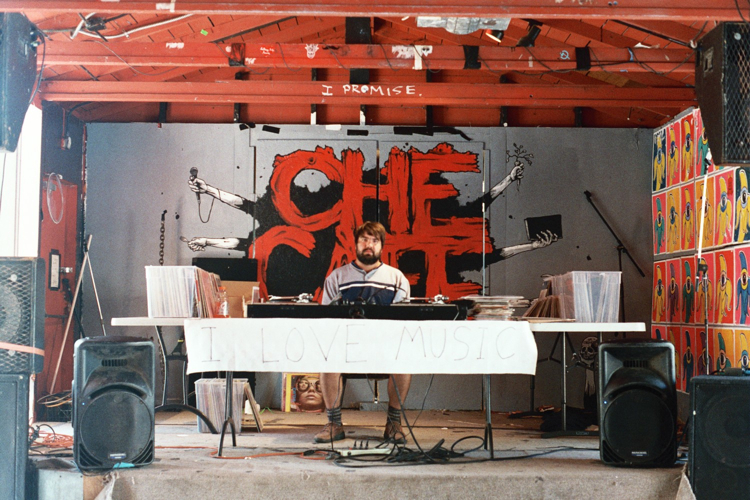 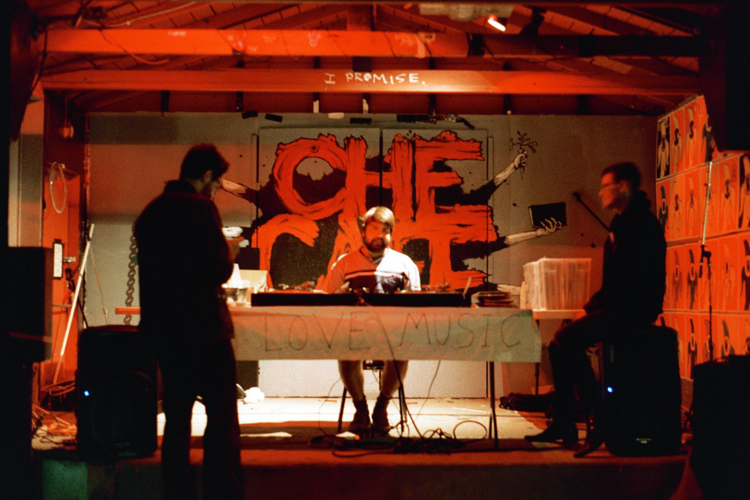 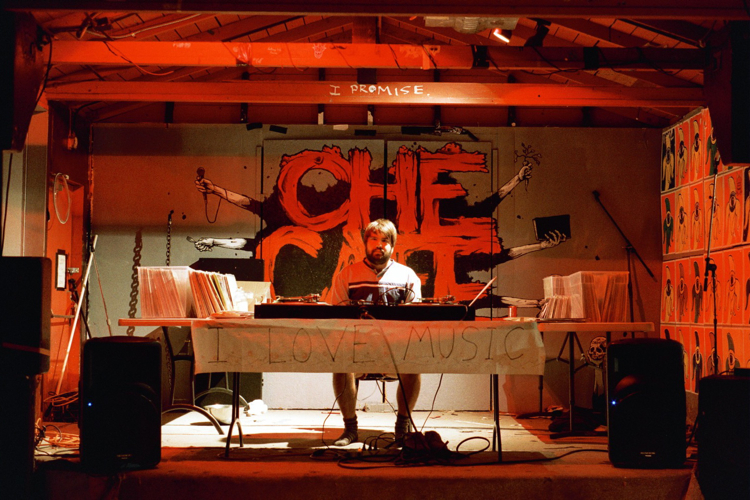 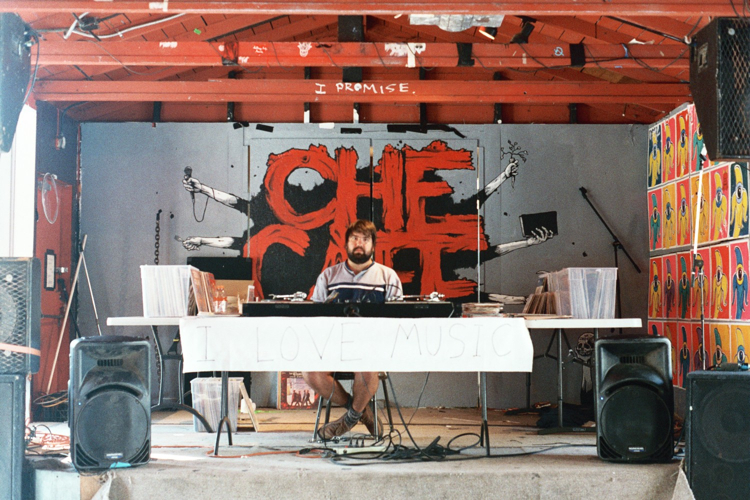 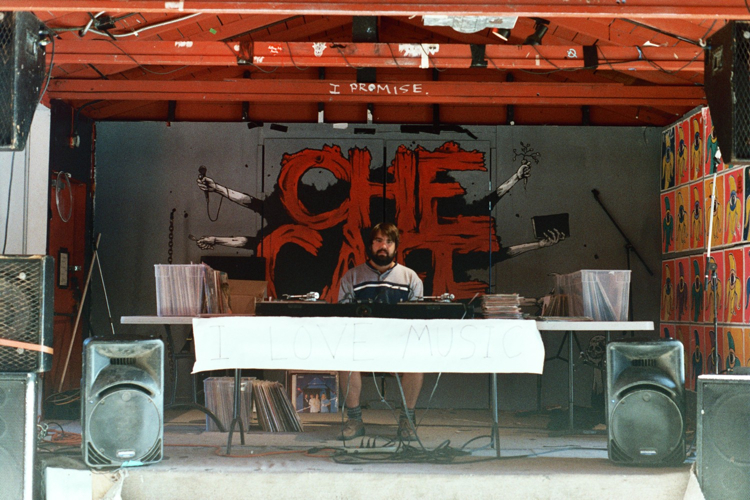 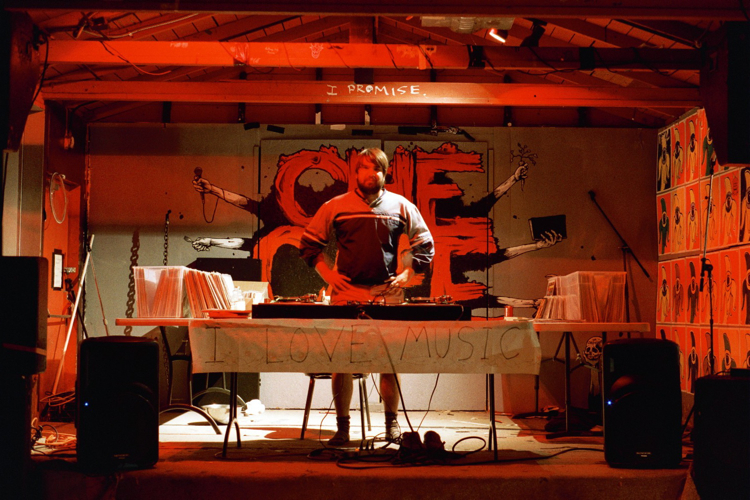 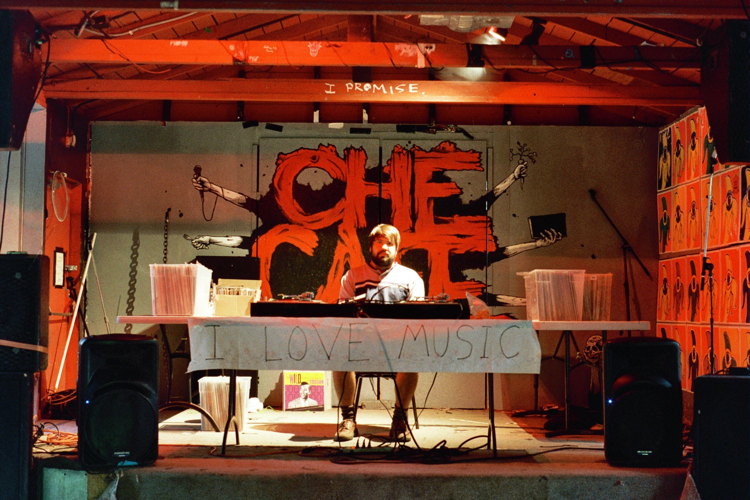 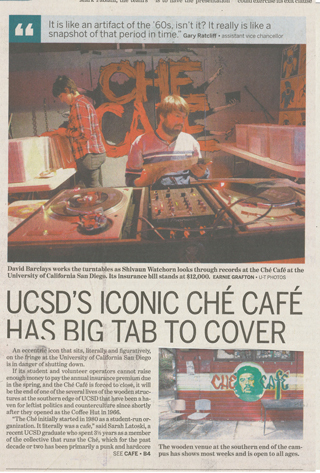 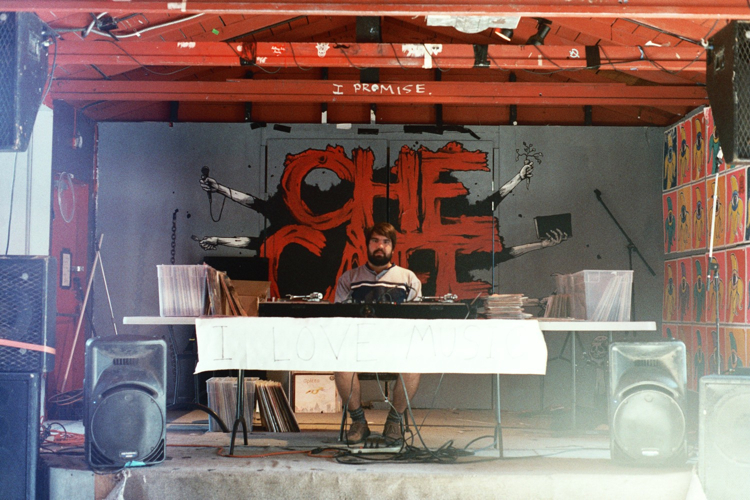 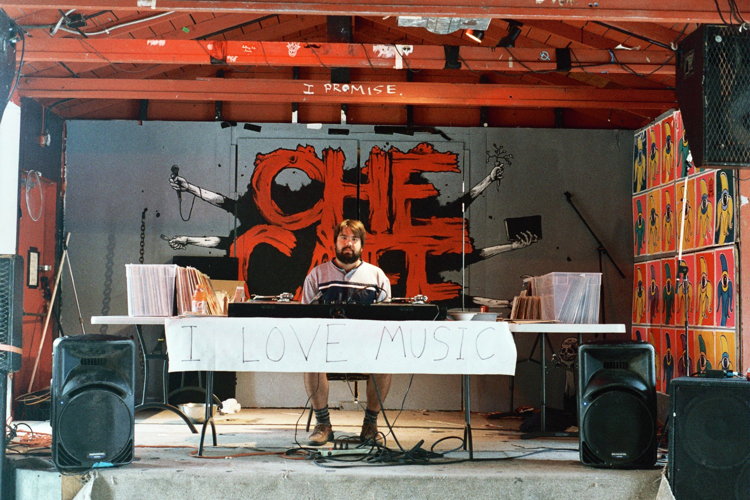 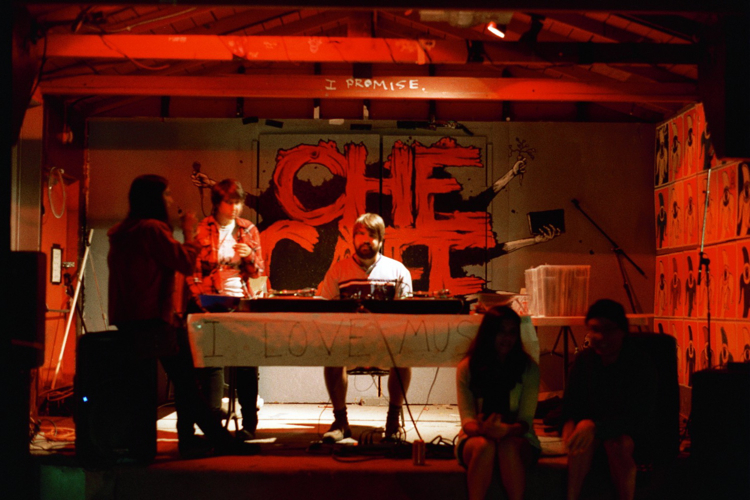 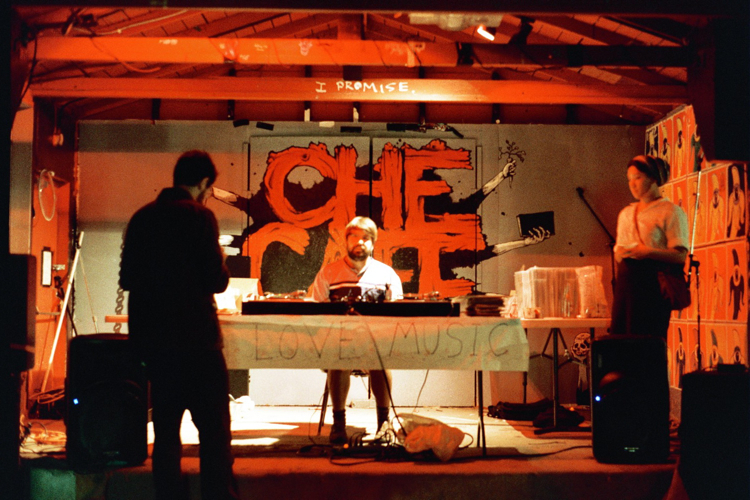 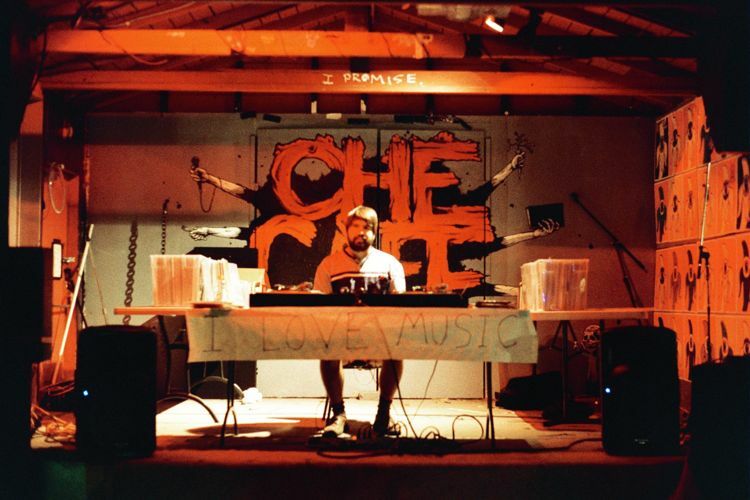 24 hour DJ set at the Che Cafe, San Diego, CA. 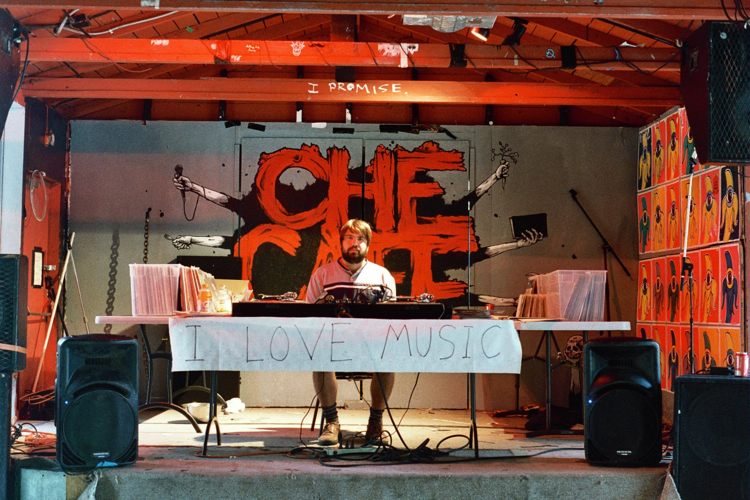 At sunset on September 10th, 2011, I began playing records continuously for a live audience and over an internet stream for exactly 24 hours. 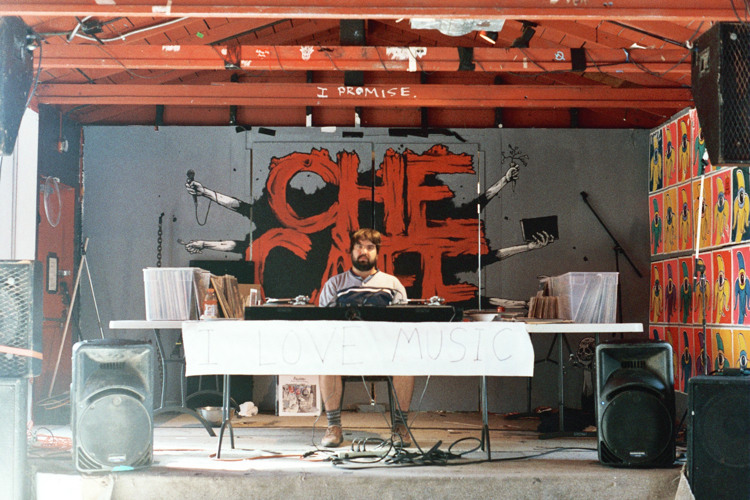 Among the rules were no breaks, no hot meals, no back to back tracks from the same LP and no complaining.